Kick back, crack open your favorite beverage with your Walker Head Bottle Opener! 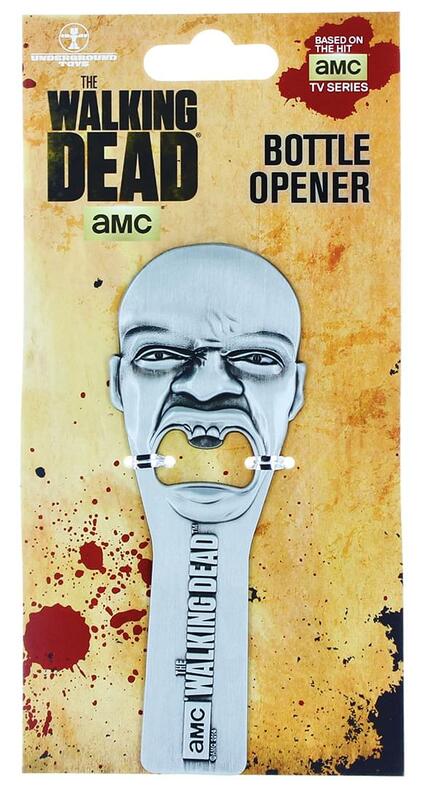 The Walking Dead Walker Head Bottle Opener features a 2D relief design of a Walker head from the smash hit AMC TV show, making it a must have for any The Walking Dead fan or collector. Measures about 5 1/2-inches long. Officially licensed The Walking Dead collectible. Kick back, crack open your favorite beverage with your Walker Head Bottle Opener! 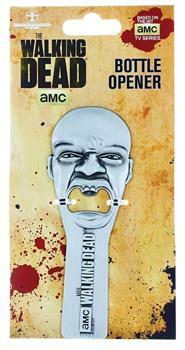 Features a 2D relief design of a Walker head from the smash hit AMC TV show. Measures about 5 1/2-inches long. Officially licensed The Walking Dead collectible.